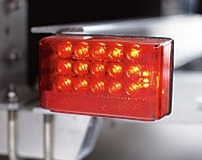 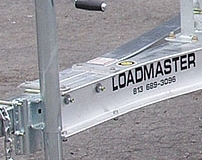 Each LOADMASTER trailer is designed to fit a specific manufacturer’s hull design and to provide exact load distribution using top quality materials and parts. 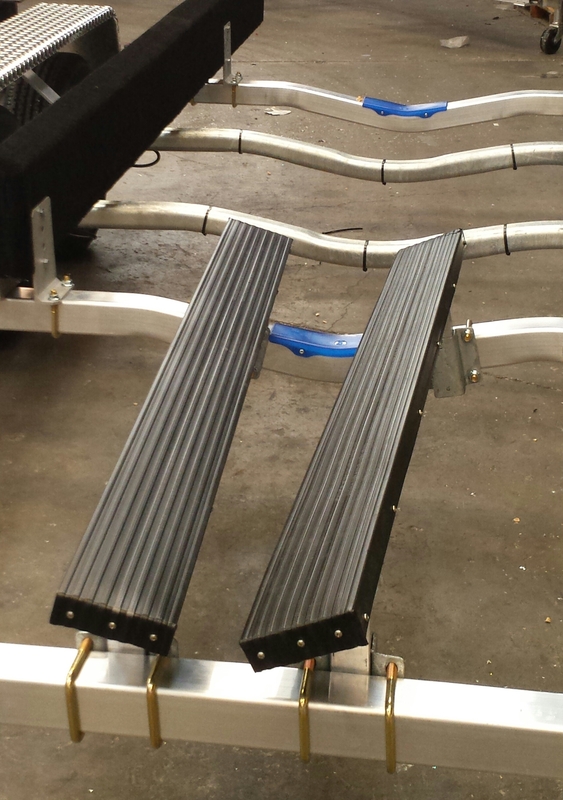 WE CUSTOM BUILD THEM ONE AT A TIME….TO FIT! 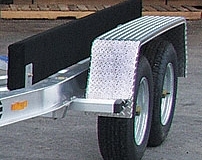 Aluminum I-Beam construction with tongue wrap. 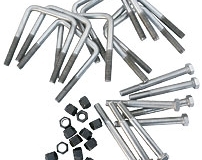 Stainless bolts and nuts used in main frame. 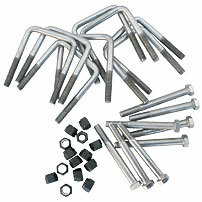 Aluminum cross members, yellow zinc u-bolts, front V-bar. 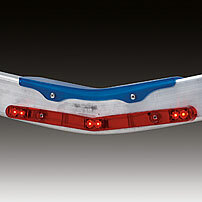 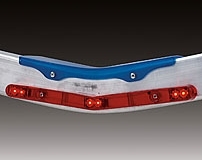 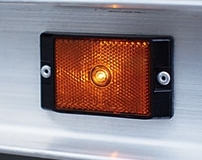 Submersible LED sidelights and wiring. 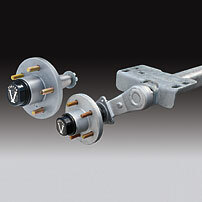 Standard torsion bar with quick change spindle and Vortex® hub. 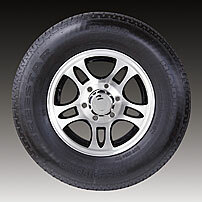 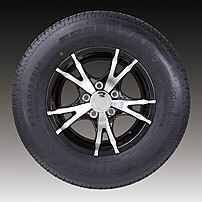 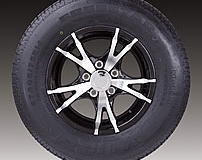 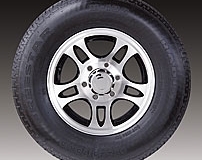 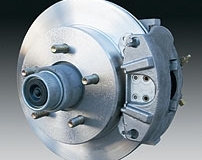 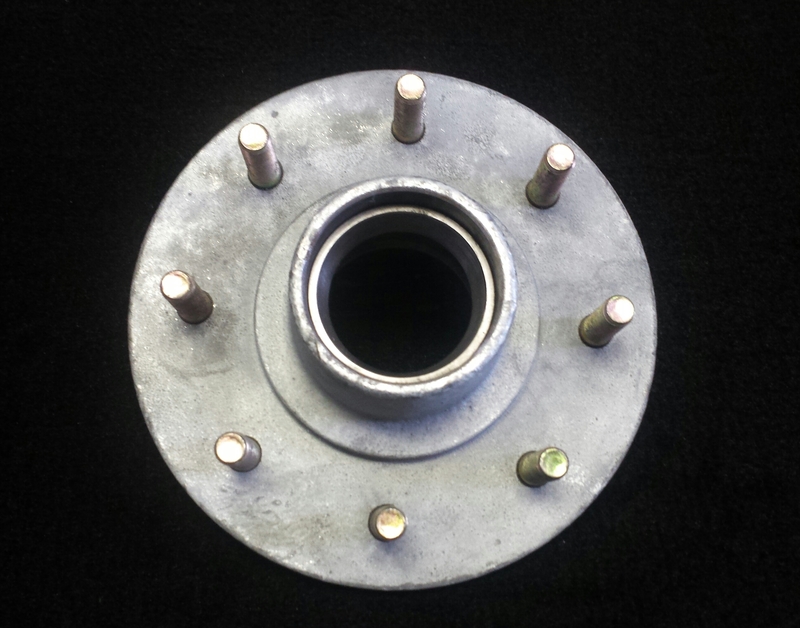 Vortex® hub comes with 100,000 mile, six year warranty. 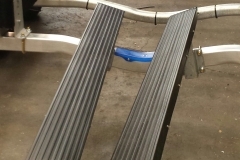 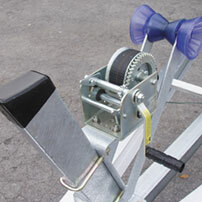 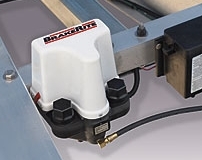 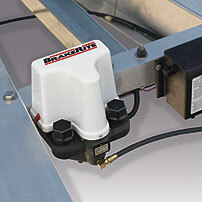 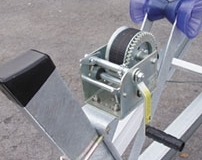 DOT approved strap, galvanized winch stand, UV protected blue bow roller. 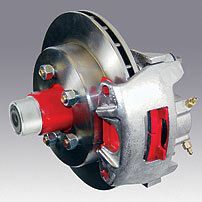 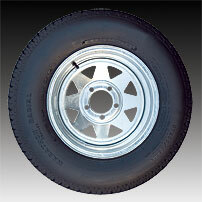 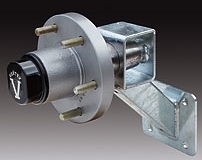 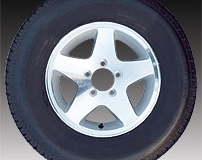 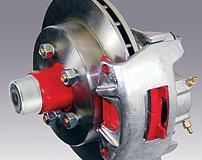 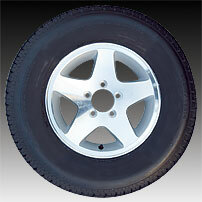 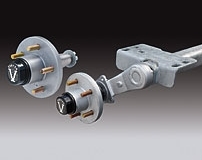 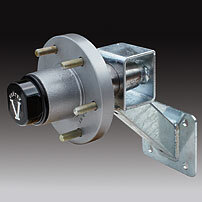 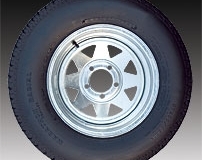 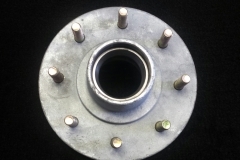 Optional — Side mount packed Vortex® hub with removal spindle. 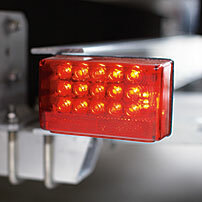 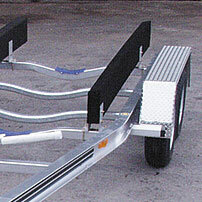 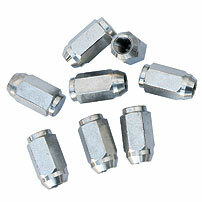 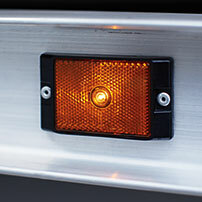 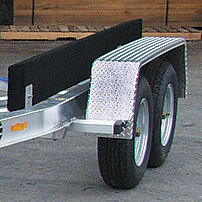 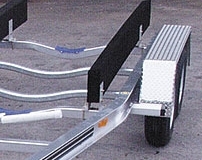 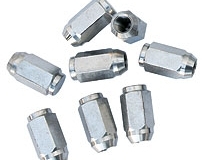 Optional — Stainless steel u-bolts, bolts and lock nuts for your aluminum trailer. 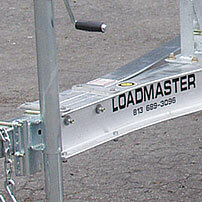 Call us direct for a dealer near you. 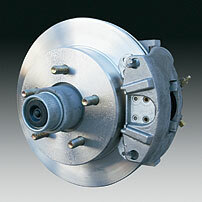 Call us for all your Service, Repairs and Parts needs!